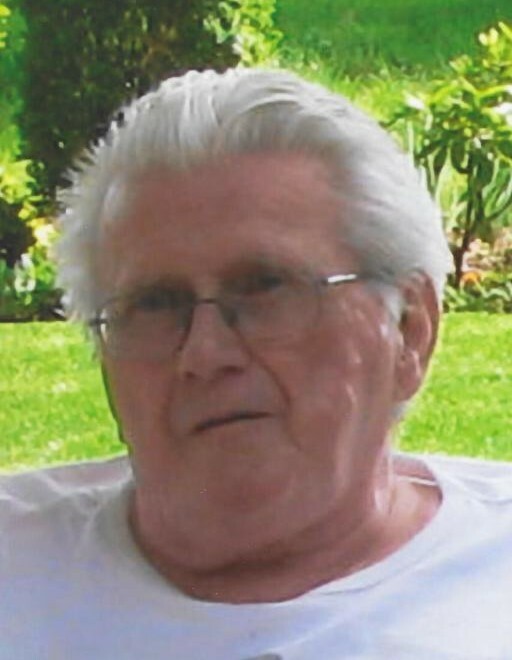 Mr. Theodore “Ted” John Tyburczy, 77, died Sunday, December 2, 2018 in the Peggy Coloney House, a division of the Center for Hope Hospice in Scotch Plains, New Jersey. On Thursday, December 6th., family and friends are invited for the visitation from 4:00 – 8:00 PM in the Kowalski Funeral Home, 515 Roselle Street, Linden. On Friday, December 7th. everyone will gather in the funeral home beginning at 8:30AM, where a prayer service will be held at 9:00AM, followed by the funeral mass to be offered at 10:00AM in the St. Theresa of the Child Jesus R.C. Church in Linden. After the mass, the prayers of committal will be recited in the chapel of Rosehill Crematory on the grounds of Rosehill Cemetery in Linden. The inurnment of Mr. Tyburczy’s cremains in the family niche will be private. In lieu of flowers, please make donations in Mr. Tyburczy’s memory to the American Cancer Society, PO Box 22478, Oklahoma City, OK 73123. Mr. Tyburczy, the son of the late Mary Wargacki Tyburczy and the late Frank Tyburczy, was born in Brooklyn. New York. He resided in Elizabeth and Hillside, before settling in Union, New Jersey in 1974. Mr. Tyburczy was employed as a chemical operator since 1983 and he worked for Ashland Inc. in Totowa, New Jersey until he retired in 2005. Mr. Tyburczy was also a veteran of the Vietnam War, serving in the U.S. Army, in his role with the Military Police. Mr. Tyburczy is survived by his wife of fifty-three years, Anna H. Postbiegel Tyburczy; his two sons, Robert Tyburczy and Ronald Tyburczy and his companion, Lisa Wlasiuk; his sister, Ann Dente and Lisa’s son, Ayden who affectionately called Mr. Tyburczy “Opi”.